On Wednesday, February 19, 2014, the Bell County Grand Jury reviewed the shooting death of Dustin Cole by Killeen Police Officers. This case involved Cole, who fatally shot one Killeen Police Officer and critically injured another on July 14, 2013. 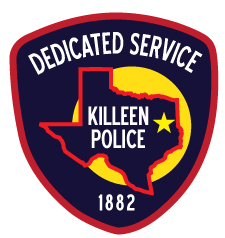 The Bell County Grand Jury found that the Killeen Police Officers actions were justified, and they voted to take no further action involving this case. There will be no further comment involving this incident.